When you don’t feel well, being treated with kindness goes a long way. The health care team at Manistee Hospital blends the professionalism, skill, and expertise found in larger medical facilities with the personalized, friendly, attentive care you expect in your hometown hospital. View your visit summary, test results, health information, and medical record. Search all part-time and full-time job openings. 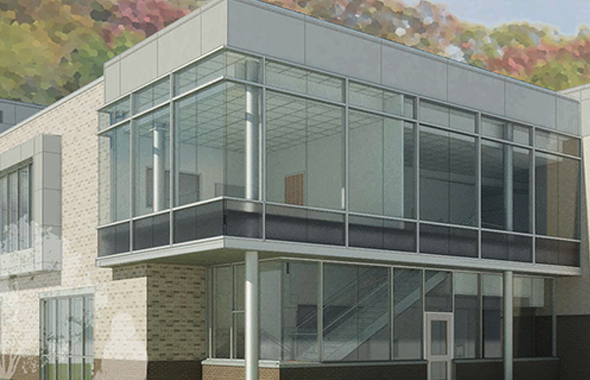 Learn how you can help enhance patient services at Manistee Hospital with your gift. Our newest facility is now open! 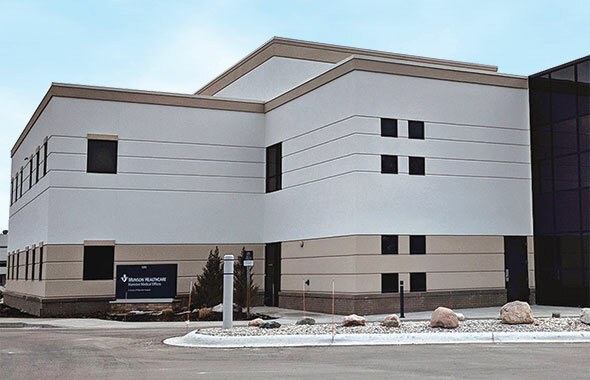 It is home to general surgery, orthopedics, neurology, urology, and rehab, as well as Manistee Health and Fitness. We are pleased to announce the reopening of this building, home to Obstetrics & Gynecology, Pediatrics, and the Wound Care & Hyperbaric Center. 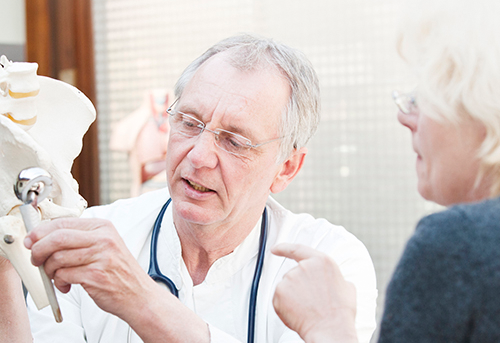 Our skilled surgeons perform total joint replacements right here in Manistee. Great outcomes begin with our comprehensive Joint Camp that helps prepare patients physically and mentally for their procedure.